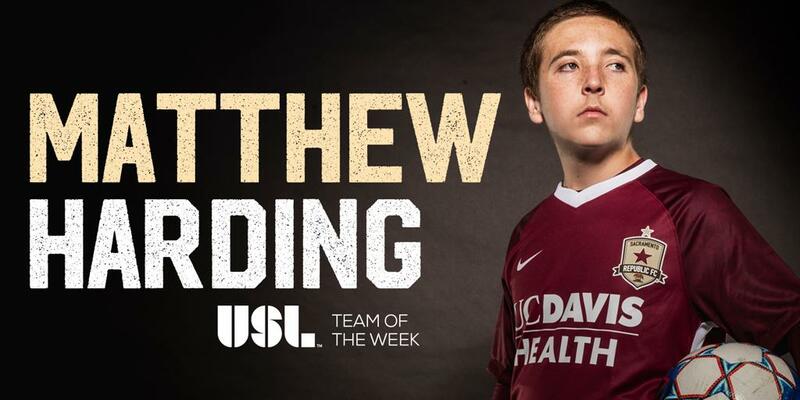 Republic FC forward Matthew Harding has been named to the USL Team of the Week for Week 31. Matthew made his debut on Saturday night against Las Vegas Lights FC after signing with Republic FC on Wednesday through Make-A-Wish and UC Davis Health. Matthew, who is fighting a rare form of cancer that creates tumors, trained with Republic FC’s first team on Thursday before making his debut as part of the starting XI. The Sacramento native got off to a hot start, scoring his first professional in the first minute of the match. Matthew's goal is currently nominated for USL Goal of the Week and voting is open through 9 a.m. on Thursday. 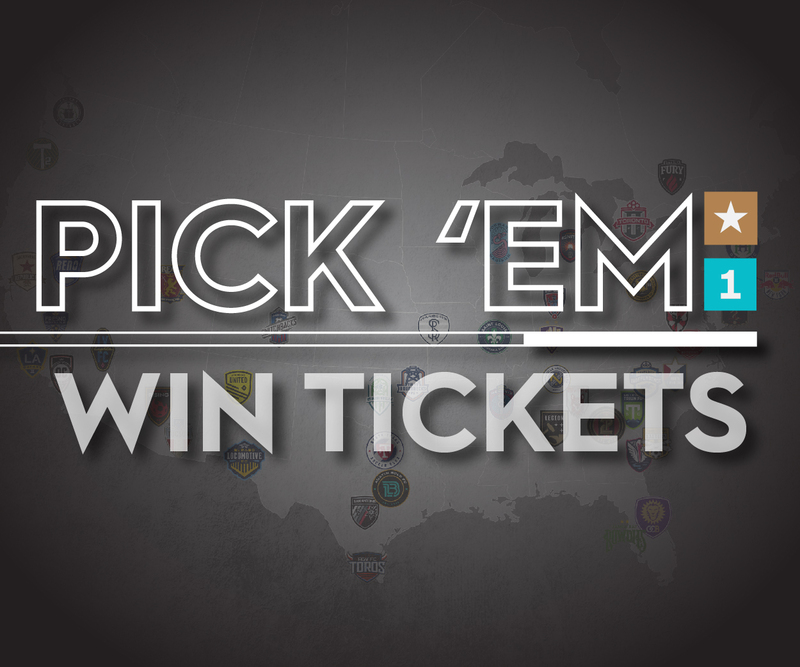 Get your votes in now!